Long before their days on the NFL gridiron, stars like Andrew Luck, Odell Beckham Jr. and J.J. Watt took part in the NFL Combine to show what they were made of. Like them, tomorrow’s football stars will be on full display this week when the NFL Combine comes to Indianapolis. And through the free NFL Combine Experience, you and all your rowdy friends can get a front row seat to all of the action. 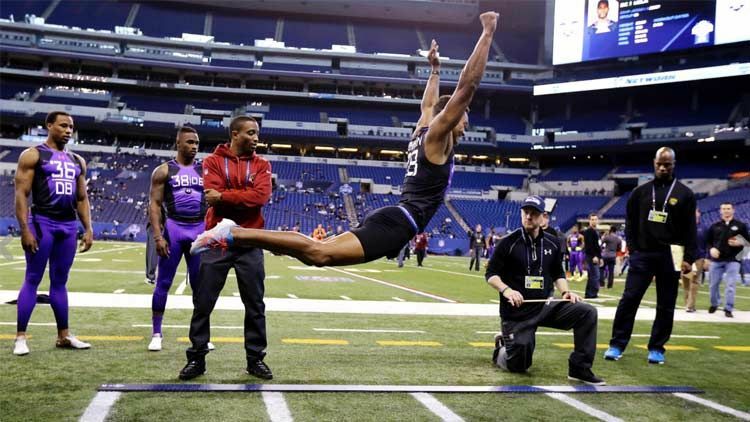 From March 1-4, the 2018 NFL Combine Experience will take place at the Indiana Convention Center, giving football fans an up-close experience unlike any they’ve ever had before. 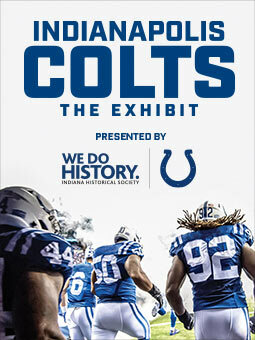 As part of this free opportunity, football fans will be able to watch the bench press up-close, listen to interviews by their favorite NFL prospects, collect player autographs, dive into virtual reality, get an up-close look at the complete display of Super Bowl rings and much more. In order to attend the NFL Combine Experience, all that’s needed is a simple online registration. Below is a list of all that you can expect at the NFL Combine Experience. Fans can watch NFL prospects compete live from inside Lucas Oil Stadium. See skills and drills just like NFL coaches and general managers. Attendees receive in-ear radios with access to the NFL Network's broadcast, as well as exclusive insight from NFL legends and Combine staff. NFL games using virtual reality technology. Take a photo with the Colts Cheerleaders. The NFL Network is your official television home for Combine week. Check out our live broadcasts! Set Visit the official NFL Draft set, and take your spot behind the podium with your favorite team’s #1 jersey. See the collection of all 50 Super Bowl rings up close in never-before-seen detail. Take your photo with the Vince Lombardi Trophy, the most prestigious trophy in sports. Get free autographs from NFL legends. Take a photo at the actual bench press that the prospects will use at the Combine! From 2-5 pm daily, the Bench Press will be made available for fans to watch prospects. Please check in with your Fan Mobile Pass. Check out nightly talks from NFL coaches, college coaches and NFL players & Legends! 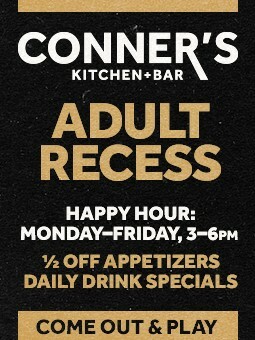 6-7 pm March 1-3 only. No Autographs. NFL Prospects Press Conferences Check in with your Fan Mobile Pass to watch press conferences featuring the NFL prospects. Schedule pending. Reminder: Tickets are free, but registration for Fan Mobile Pass is required to access the Combine Experience.